Early this month in the TIME magazine, there was an article titled " Why your DNA isn't your destiny"
This is a nice article and puts forth something that we have to all watch out for as clinicians as the face of science is changing. 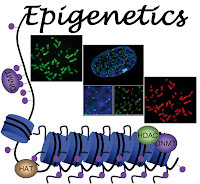 What is epigenetics? It is a science that deals with the epigenome. Epigenome is the changes of genetic activity without altering the DNA sequence or the genetic code; but still gets passed down from generation to generation. These gene expression patterns are orchestrated by the cellular material called the epigenome( sits on top of the genome). Its a turn off and on switch for that particularly gene. In the RNA world, there is a similar concept of micro RNA as well. It's now a possibility that through these epigenetic marks that environment factors like stress, diet and behavior might be able to change your genetic make up and pass it to the next generation in a speedy fashion rather than the Darwin theory of evolution that takes a long time. I quote from the article a nice saying: " If the genome is the hardware, the epigenome is the software. You're going to have the same chip in there, the same genome, but different software. And the outcome is a different cell type". This will be important as scientists can use this science in creating markers and possible hints to why some people have disease, some reject and so forth. 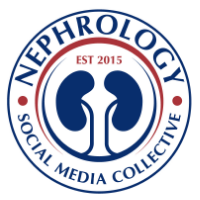 This might be an interesting are of research that Nephrology can tap into at some point. Apparently, the Epigenomic mapping process in under way. 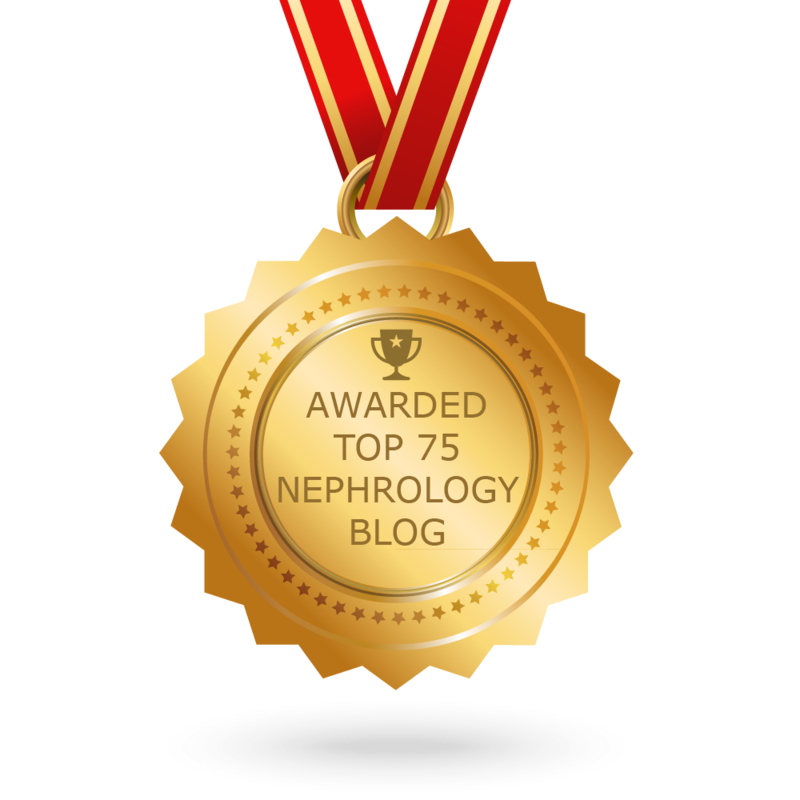 Great work and something to watch out for in the field of Nephrology as well.